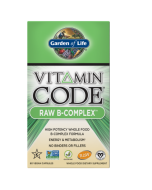 Vitamin Code 50 & Wiser Men—comprehensive RAW whole food multi-nutrient formula to meet the needs of men over 50. 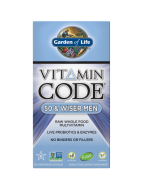 Vitamin Code 50 & Wiser Men is a comprehensive whole food multi-nutrient formula, specifically formulated to meet the unique needs of men over 50, providing the nourishment the body craves to maintain optimal health and well-being.† Twenty-three fruits and vegetables add supporting antioxidants, vitamins and nutrient cofactors. 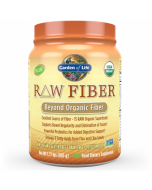 RAW means no high heat, synthetic binders, fillers, artificial flavors, sweeteners, colors or additives commonly used in tablets. Whole food means RAW Food-Created Nutrients are blended in a base of 23 fruits and vegetables together with food cofactors. Adults take 4 capsules daily. Best when taken 2 capsules twice daily. May be taken with or without food. Capsules can be opened. Contents can be taken directly with water or raw juices. Not intended for children. 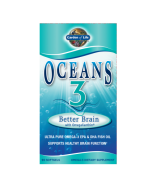 As with any dietary supplement, consult your healthcare practitioner before using this product, especially if you are pregnant, nursing, or under medical supervision.